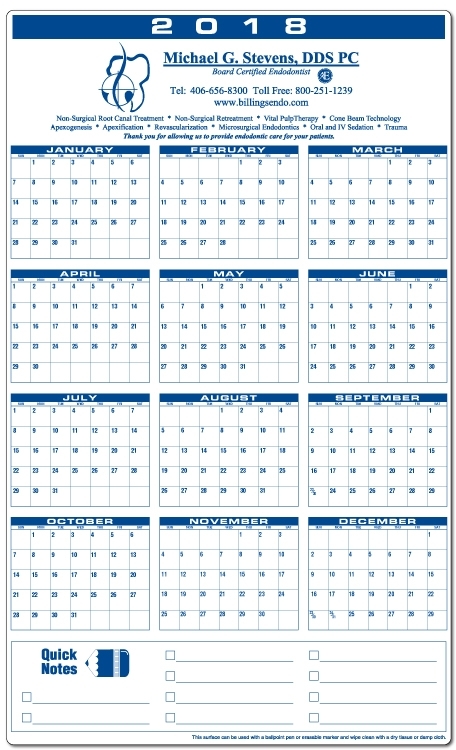 • Jumbo VerticalYear-at-a-Glance Calendar with write-on / wipe-off surface can be rolled for distribution. Priced each in one color on white plastic with standard calendar. • Production time is Seasonal. • SHIPPING: seasonal, requested dates will be accommodated whenever possible.